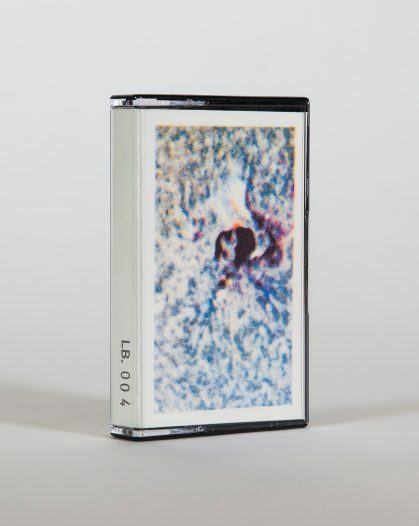 A physical version of LB.004 recorded to a C90 cassette tape. Please note that the cost covers postage only. We are not selling these tapes, we simply want to provide a service for people who dig the the mixes and would like a physical copy. * Bespoke artwork created by Bella Marin and risographed on heavy duty card by Ditto Press.